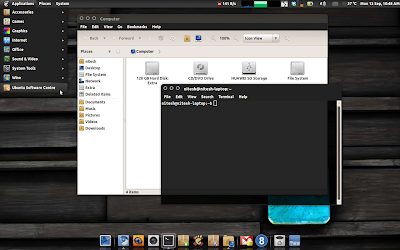 Impression themes, one of the best looking community themes in Ubuntu get a makeover in Maverick. The themes make nice use of colors used in Ubuntu Branding i.e aubergine and orange and feature a slimmer scrollbar. Impression and Night Impression, have subtle differences between them like different scrollbar hover color and tabs text color. Also Impression theme makes more use of orange tone while Night-Impression uses purple. 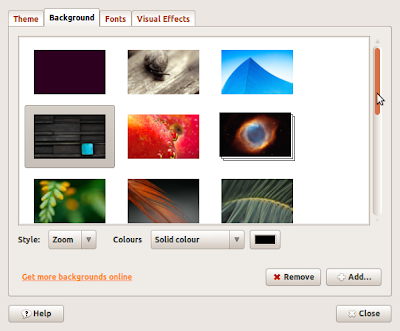 The themes also feature nice looking breadcrumbs.